For years, Twitter users have been begging Twitter CEO Jack Dorsey to create a feature that would enable them to edit their tweets after publishing, and thus saving themselves from the embarrassment of a mistake, auto-correct mishap, or any other blunder that would ensue as a result of inadequate proofreading. 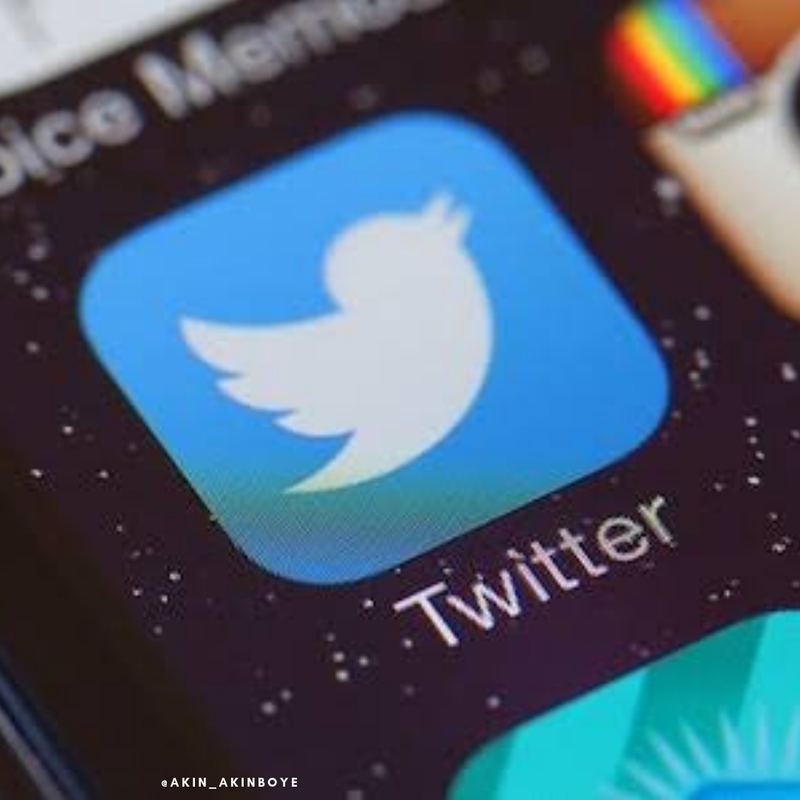 In January 2019 (this month), Twitter confirmed the introduction of a new feature for Android that gives users more control of their timeline by letting them quickly switch between an algorithm-generated timeline and one that shows the most recent tweets first. If you leave Twitter in the latest-tweets setting but don’t go back to the app for a while, it will automatically switch you back to the Home setting for top tweets when you return. In that case, a short message will appear on the display telling you that you’ve been returned to the Home setting. The new feature is great however an edit feature would have been something more.